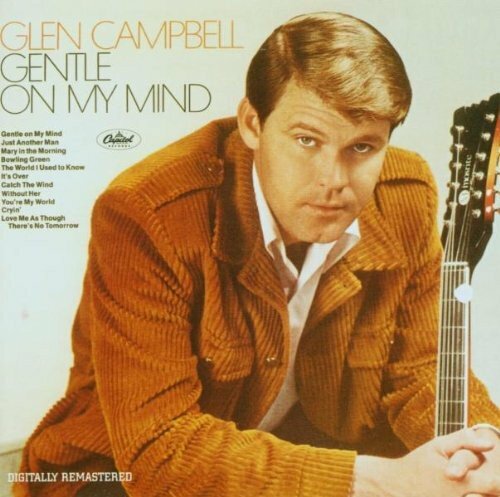 This is the most recent information about Glen Campbell that has been submitted to amIright. 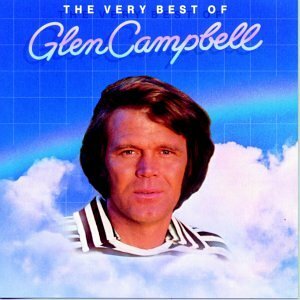 If we have more information about Glen Campbell, then we provide a link to the section where it appears (the actual page whenever possible). "NFL Lineman " "Wichita Lineman " Robert D. Arndt Jr.
"By The Time I Get To Phenix" originally "By The Time I Get To Phoenix"
"Country Boy (You Got Your Fee In L.A.)" originally "Country Boy (You Got Your Feet In L.A.)"
"County Boy (You Got Your Feet In L.A.)" originally "Country Boy (You Got Your Feet In L.A.)"
"Dreams Of The Everyday Hosewife" originally "Dreams Of The Everyday Housewife"
"Reams Of The Everyday Housewife" originally "Dreams Of The Everyday Housewife"
"Houston (I'm Comin' To Seek You)" originally "Houston (I'm Comin' To See You)"
"Gentle On My Mindy" originally "Gentle On My Mind"
"Where's The Playground Sudsie" originally "Where's The Playground Susie"
"Gentile On My Mind" originally "Gentle On My Mind"
"Southern Knights" originally "Southern Nights"
"Wichita Wineman" originally "Wichita Lineman"
"Houston (I'm Comin' To Set You)" originally "Houston (I'm Comin' To See You)"
"Houston (I'm Comin' To Tee You)" originally "Houston (I'm Comin' To See You)"
"Houston (I'm Comin' To Sew You)" originally "Houston (I'm Comin' To See You)"
"Houston (I'm Comin' To See Lou)" originally "Houston (I'm Comin' To See You)"
Everything you always wanted to know about puberty, but were afraid to---stand. A humorous song about life in Bedrock with everyone's favorite stone-age family done with a country music twist. My second 'parody-oke' video and performance, just Yabba-Dabba-Do it! 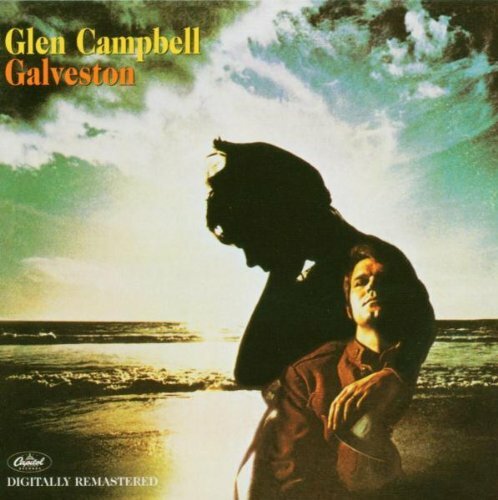 "Wichita Lineman" "Wichita Triangle" Robert D. Arndt Jr.
"He's Got the Whole World in His Hands" "He Had the Whole Reich Under Command" Robert D. Arndt Jr. But it don't look like train. And if it snows that stretch down south. But not ever stand to stand. R.I.P. 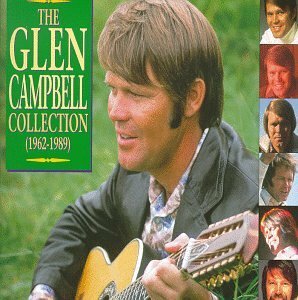 Glen Travis Campbell (1936-2017). 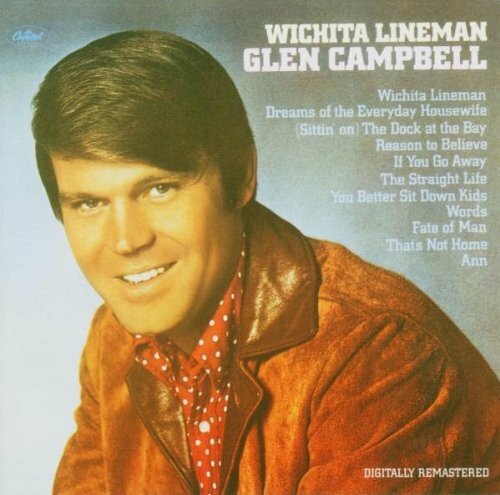 About this song: "Wichita Lineman" is track #1 on his twelfth studio album, "Wichita Lineman", released on 4 November 1968. It was written by Jimmy Webb. It topping the country chart and the adult contemporary chart as well as Canada chart. It also reaching #3 on Billboard's Pop Chart, #7 on the UK Singles Chart, #12 on Ireland chart, and #18 on Australia chart. Making him his very first international greatest hit to date. He's got Carter's brains in His hands!!! I suppose you know your way around the Fair! I don't see what his point is. Off the wall, that's all. Voicemail did not exist in 1967. "Ron Flew Us" originally "Sunflower"
"Lew On Surf" originally "Sunflower"
"Sun For Lew" originally "Sunflower"
TALK: "Try A Little Kindness"
"Where's The Gray Pound, Sloozie?" originally "Where's The Playground, Susie"
"Where's The Payground, Sloozie?" originally "Where's The Playground, Susie"
"Mental On Guy Mind" originally "Gentle On My MInd"
Although time and time I tried to tell her so. Although time and time I tried to sell her toe. 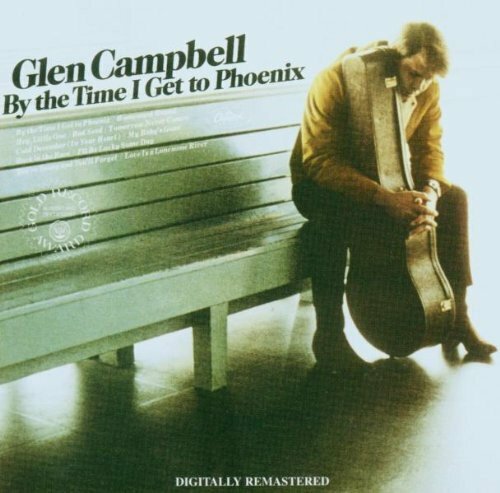 On November 24, 2003, Glen Campbell was arrested in Phoenix, Arizona for drunken driving. Glen was later quoted in the San Francisco Chronicle as saying, “Boy, did that scare the hell out of me. I quit drinking, I can tell you that." Country musician Glenn Campbell has been diagnosed with Alzheimer's.